You Can Make Dance Happen! 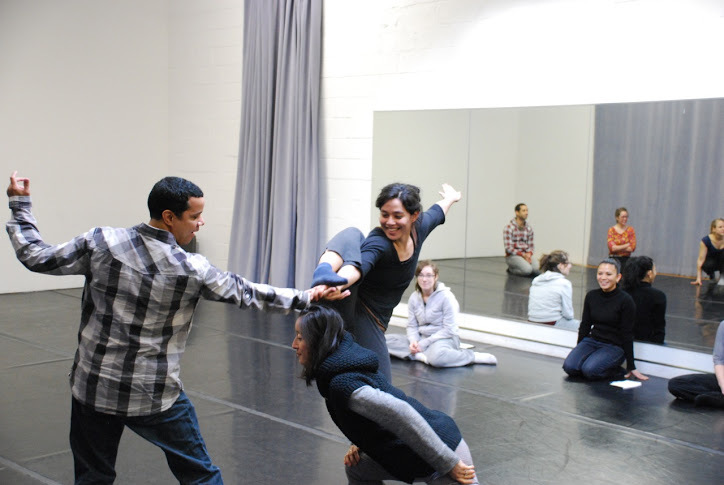 Consider making a tax-deductible donation to Sarah Council Dance Projects. Your donations will support the creation, production and performance of original dance works. Your donation will support our community workshops. 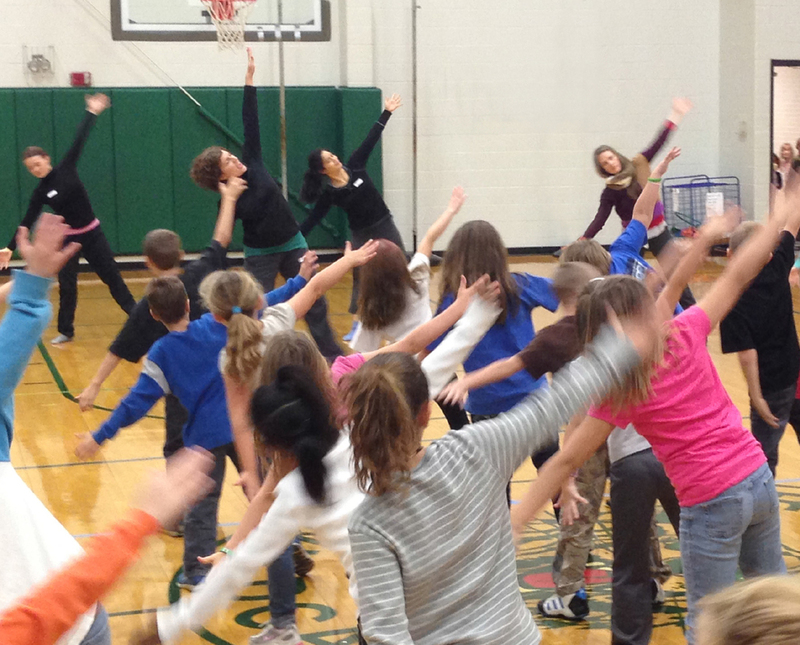 SCDP shares the creative process with people of all ages through dance making and movement workshops. Your donation will help to bring dance to children through SCDP's school program: Move, Innovate and Collaborate. Click below to make your tax-deductible donation. Thank You! We greatly appreciate your support! We would like to thank those who have partnered with us to Make Dance Happen!! Sarah Council Dance Projects is a sponsored project of Fractured Atlas, a non-profit arts service organization. Contributions for the charitable purposes of Sarah Council Dance Projects must be made payable to “Fractured Atlas” only and are tax-deductible to the extent permitted by law.